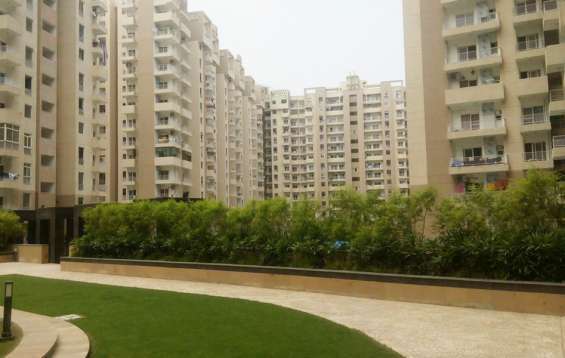 Ajnara Group is presenting Ajnara Daffodil ready to move residential project in Sector 137 noida. 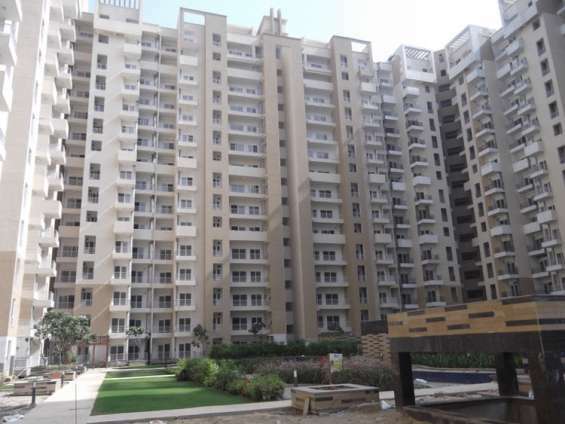 Ajnara Daffodil Noida apartments exclusively designed 2BHK and 3bhk residential apartments available at affordable price. 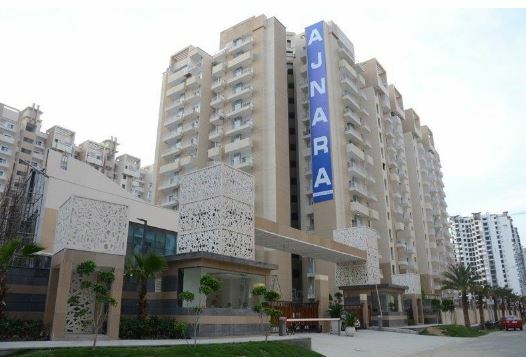 Ajnara Daffodil Sector 137 2/3bhk flats are situated on superb location of Noida, it is surrounded by IT Hub and lush greenery on Noida-Greater Noida Expressway. Ajnara Daffodil price list is starts from 1* Cr. of its 3BHK apartments. Stellar one 2bhk & 3bhk flats in noida extension.